Going Apple picking with the family? Make your own bag! 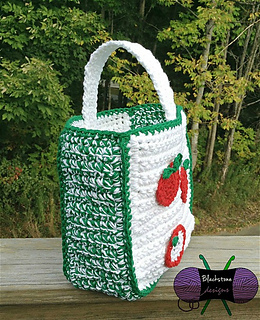 This bag will hold roughly 1 peck or 30 medium sized apples. 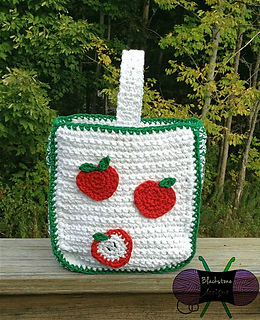 Pattern includes appliques: Whole Apples, Half Apples, Quarter Apples (Slices), and Apple Leaf.